Personal Trainer Rodney Acero was born in Bogota, Colombia. He moved to Miami, Florida when he was 9 years old and has been living in San Diego for the past 2 years. Rodney served as a Combat Medic in the US Navy where he helped Marines and Sailors in acute and long term care of injuries. Rodney graduated with a Bachelors Degree in Exercise Science from the Universe of Central Florida, and has earned additional certifications such as Functional Range Conditioning Specialist, Functional Aging Specialist, and Exercise Physiologist. Rodney enjoys spending time outside, being active or hanging out with his dog Amelia. Climbing, running, swimming, Marital Arts, biking and hiking are some of his favorite activities. 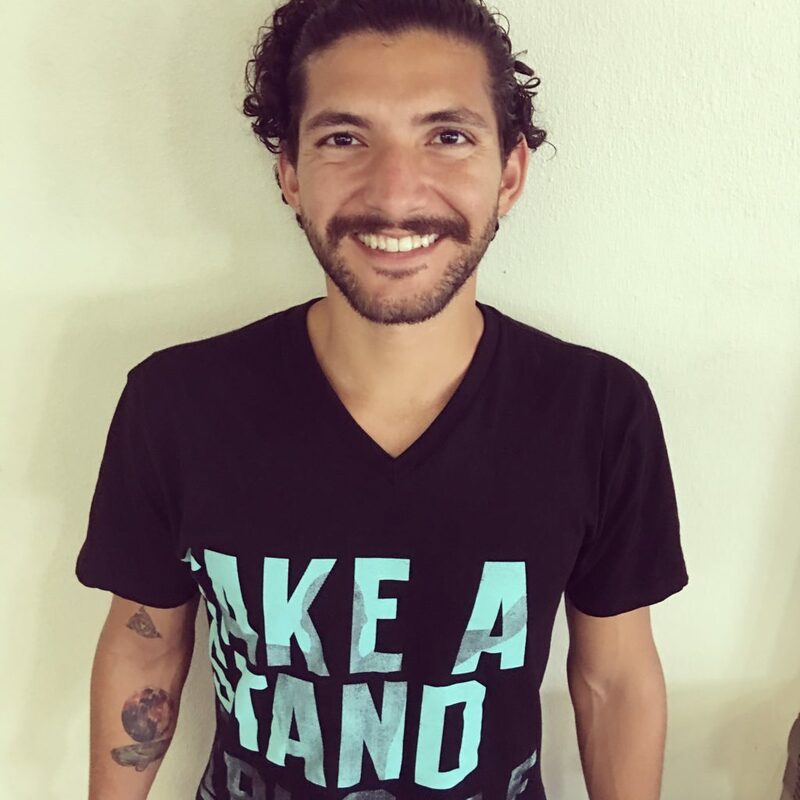 Rodney is passionate about sharing knowledge in all things related to Health and Fitness including alternative modalities such as breathing techniques, thermal therapies, grounding, and structural integration. See all of our Personal Trainers here or to setup a complimentary assessment with Personal Trainer Rodney Acero, fill out this form.